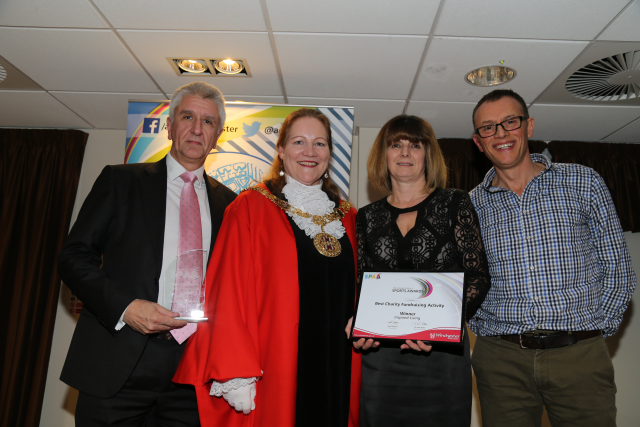 Having been nominated by Hargroves Cycles, we have been awarded the accolade of Best Charity Fundraising Activity in the Winchester District Sport & Physical Activity Alliance (SPAA) 2016 Sports Awards. 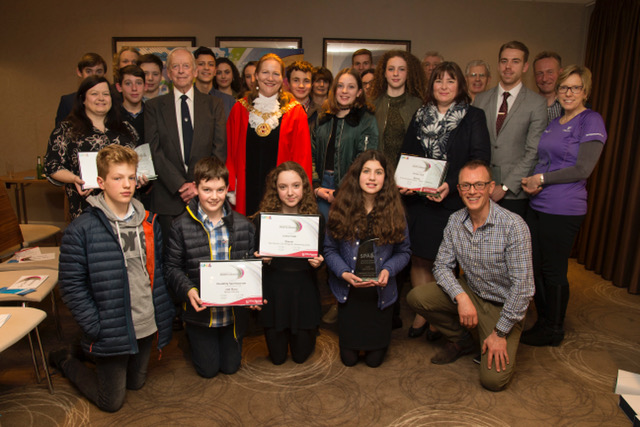 Lyn, Jamie and Tim were present at the Holiday Inn on Thursday 9 February to receive the award from the Mayor of Winchester on behalf of all the deserving organisers and participants. It is both satisfying and rewarding to receive true recognition for the amazing voluntary work carried out by all those who have been involved in this project since its inception, which, to date, has raised £300,000 for Cancer Research UK (and some of you have got a little fitter and slimmer along the way!). This quote from Guy Raff probably sums it up for most of us. Fantastic! There are many intertwined reasons why we all spend time and effort on IL. We should all be very proud of our achievements and of this latest recognition. In many ways the cycling is the easy bit! I would like to take this opportunity to thank all of the people who, over the years, have supported us and made the rides possible in the first place.